My most recent site. 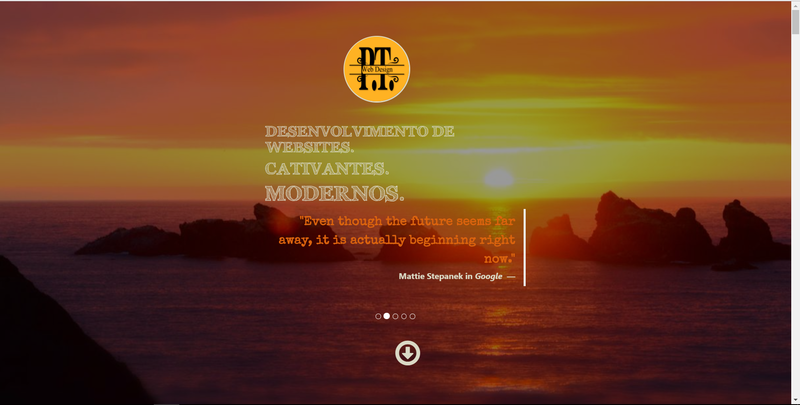 It´s gonna be a CMS. Beautifull.